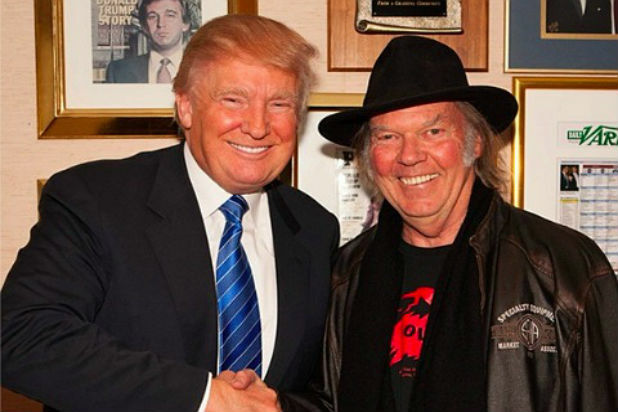 Neil Young doesn’t want Donald Trump to play his music! 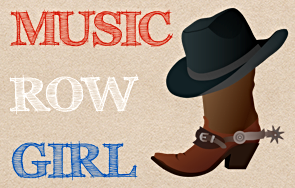 …want him to play his music for his campaign! 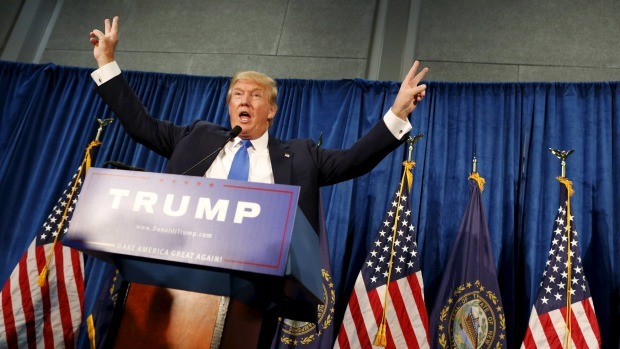 It just so happened that Neil’s song “Rockin’ in the Free World”, was playing when “The Don” got onstage to make his bid for the Presidency last week at the Trump Tower in Manhattan. Trump’s campaign reported that they paid for the right to use Neil’s song, but they will respect Mr. Young’s request to not use it from here on out. A lot of people thought Donald Trump’s announcing he was running for President was a publicity stunt, but I think it’s the real deal! 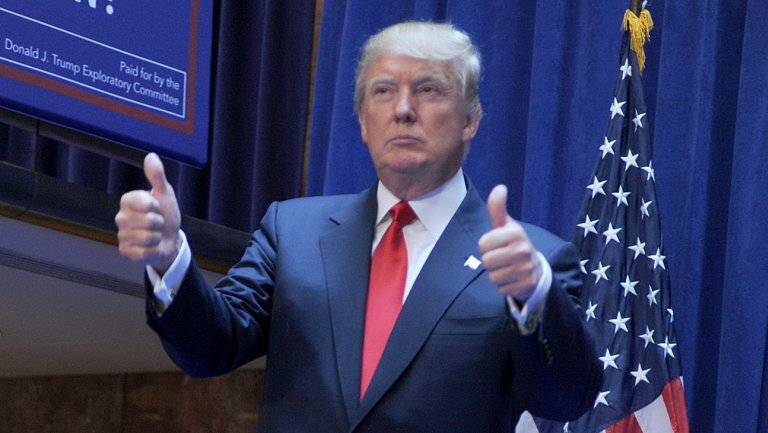 I love Donald and I think as a person who has always wanted to make it big in business, he’s incredibly inspiring! 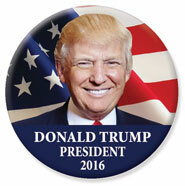 My button hasn’t come in yet! Neil Young is a former member of the famous Crosby Stills Nash & Young which of course is now Crosby Stills & Nash. He’s also the inventor/creator of the PonoPlayer, a Kickstarter-funded high quality portable music player! I’m sorry about the fight with Neil, Donald but let’s go TRUMP 2016! Record producer Scott Storch files for bankruptcy!